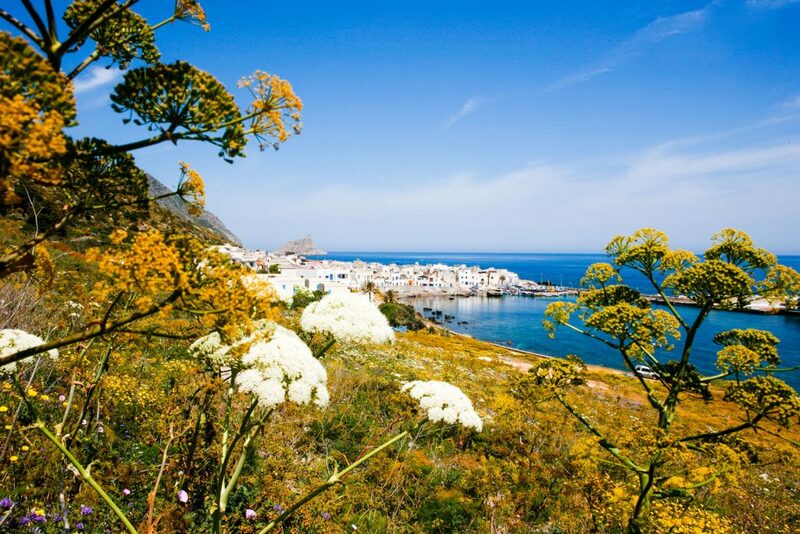 Marettimo (Sicilian: Marrètimu) is one of the Aegadian Islands in the Mediterranean Sea west of Sicily, Italy. 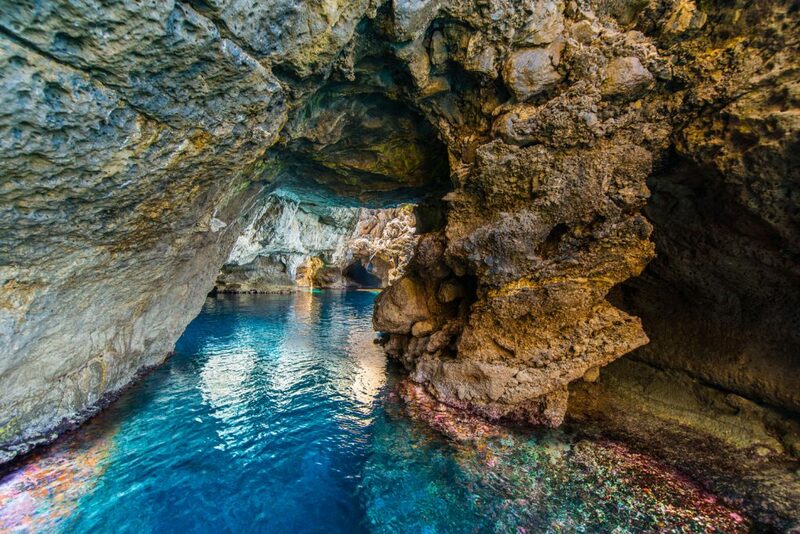 It forms a part of the municipality (comune) of Favignana in the Province of Trapani. 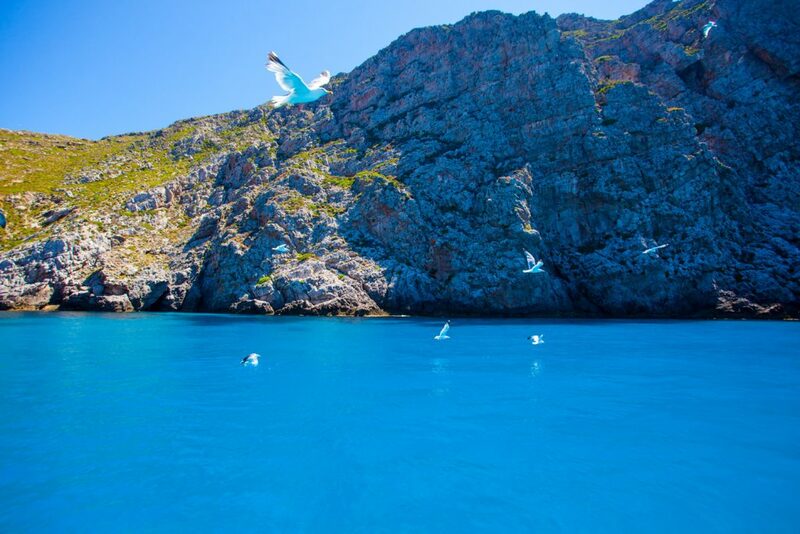 The ancient name of the island was Hiera, part of the Greek name Hierà Nèsos (Ιερά Νήσος), which means “Sacred Island” in Greek. Indeed, its Latin name used by Pliny was also “Sacra”. 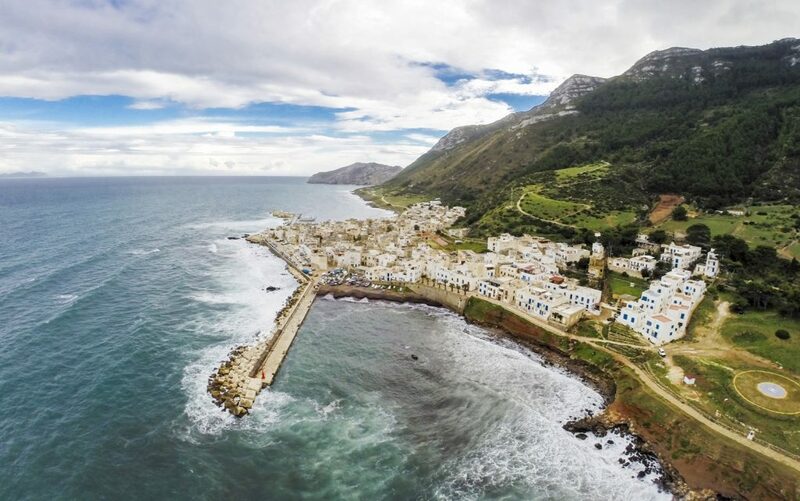 The name Marettimo probably comes from the words mar (sea) and timo (thyme) due to the profusion of thyme on the island. However, it may stem from a local pronunciation of the word “maritimo”. The island was an important observation point during Roman times, hence the Casa Romana, where it was easy to observe passing maritime traffic. 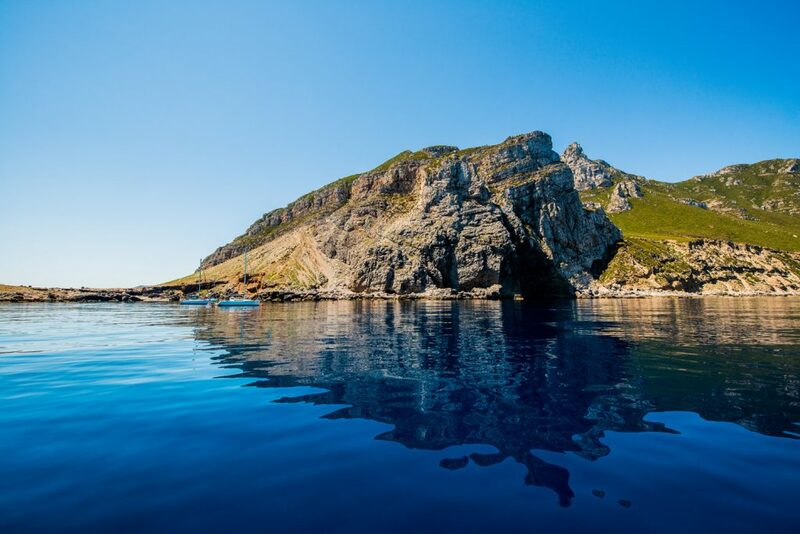 The sea routes between Italy and North Africa and Italy and Spain (via Sardinia) would pass Marettimo. There is a well restored Byzantine-Norman church adjacent to the Casa Romana. 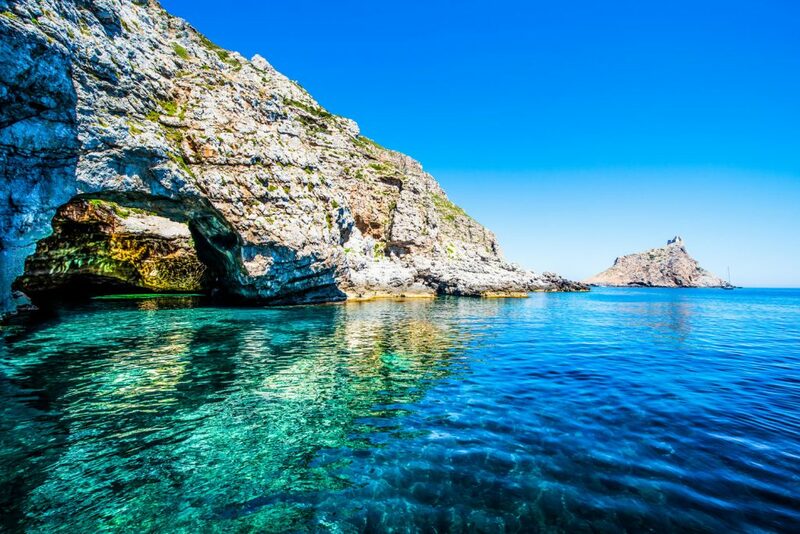 There are several impressive grottos around the island’s coast and innumerable spots for excellent swimming in pristine waters on the western coast accessible only by boat.Marettimo is the second largest of the Aegadian Islands. The highest point is Monte Falcone with a height of 686 m (2,251 ft). 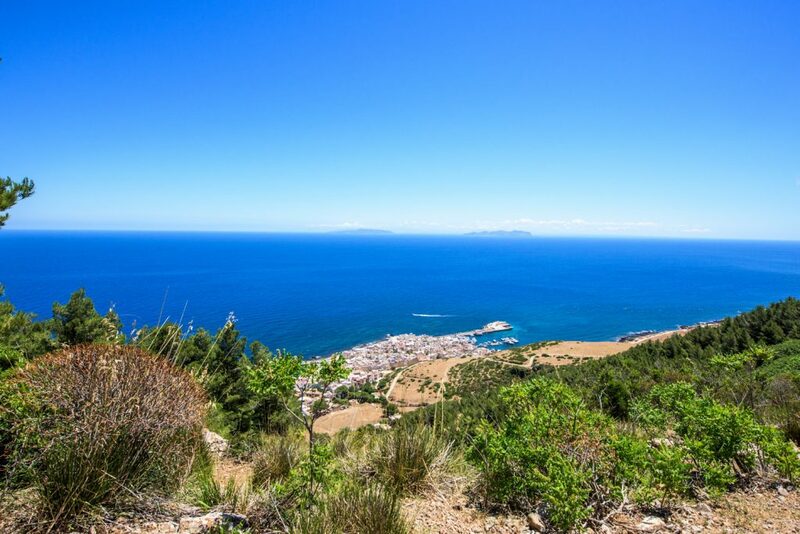 The island has about 300 inhabitants in the winter and 700 in the summer (not including tourists), who mainly live from fishing, tourism and traditional handcrafts. Fishing is predominately conducted in the summer months.